Perfect Water Front Retreat!.South facing with breath taking sunsets. Location says it all. 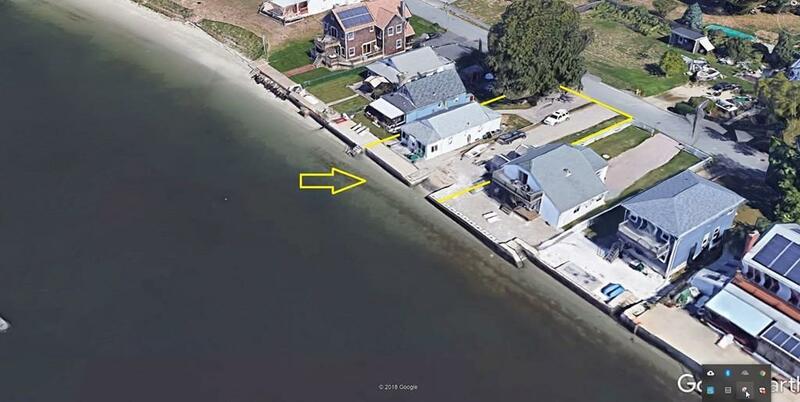 The best value in Swansea, private boat ramp, sandy beach. direct ocean access Views from almost every room. Extra lot adjacent to home is included in sale! 40 plus years with same family now time for new family. 2 bedroom, enclosed deck surrounded by windows for unobstructed views. Large patio for cookouts, sun bathing or simply relaxing and listing to the waves. Call for more details and a showing. Seller to install new septic.